After snapping up Gimlet Media and Anchor in its bid to enter the podcasting arena, Spotify has just acquired Los Angeles-based studio Parcast, which produces a range of crime- and mystery-focused shows. 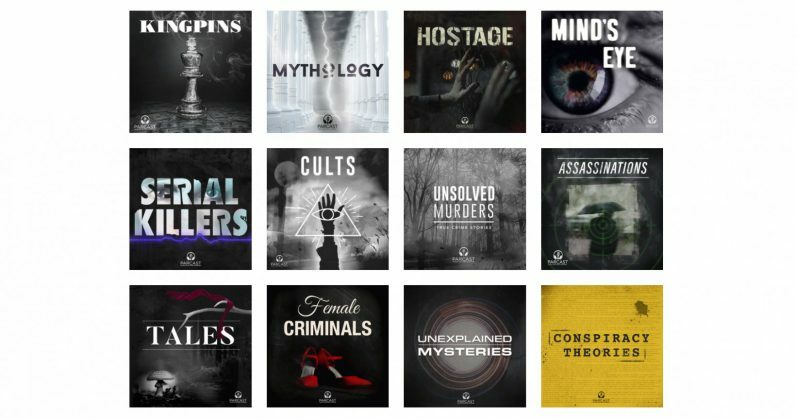 The studio, which has been around since 2016, already has 18 series under its belt, with imaginative titles like Serial Killers, Unsolved Murders, and Cults. It’s slated to launch 20 new shows this year. Interestingly, it claims that 75 percent of its audience is female. With that, Spotify now has two major content creation teams under its wing for its mission to dominate the podcast market. It remains to be seen what this will spell for Gimlet and Parcast’s future shows. Will they be exclusive to the streaming service? Will Spotify will be able to help them grow their audience internationally by removing the friction of needing a separate app to listen to episodes? The next couple of years will likely determine how the world of podcasting will operate for at least the following decade, as this form of infotainment is just beginning to hit its stride and draw attention from major tech firms. Find out more about Parcast’s shows on this site, and click here to tune into them on Spotify.